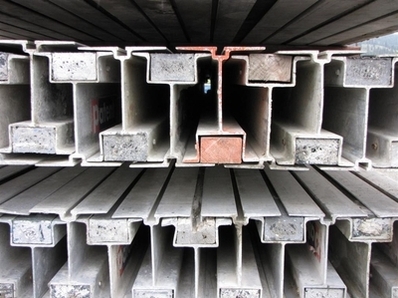 Truckloads of 6 1/2" Used Aluminum Beams delivered at a really good price, in good condition. Please reach our sales department for pictures, specifications, & details. 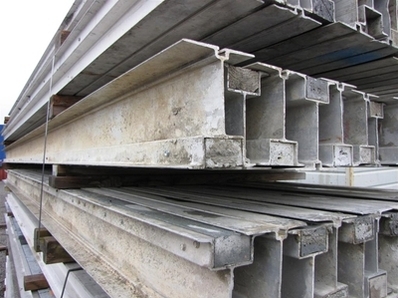 We specialize In used 6 1/2" aluminum beams with a plastic nailer strip.